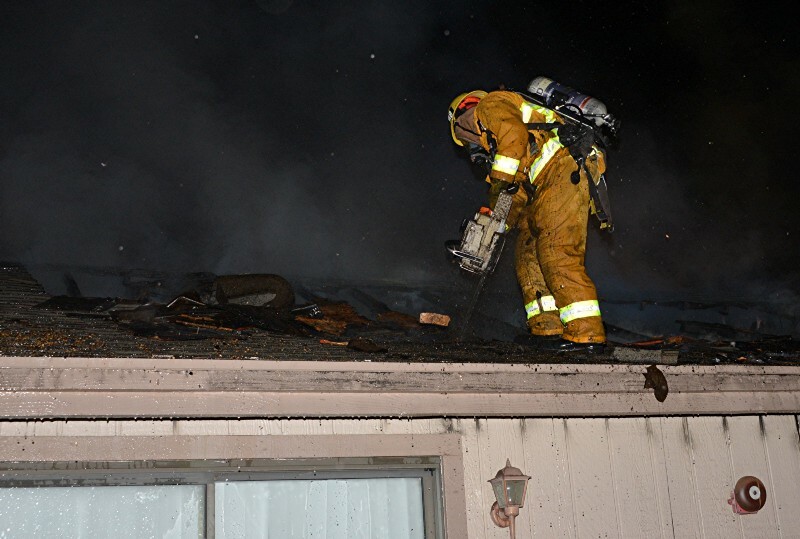 Half past 8 p.m. Friday — past our deadline last week — LAFD crews rushed to the 13000 block of Gavina Ave in Sylmar, where a structure fire was tearing through the roof. 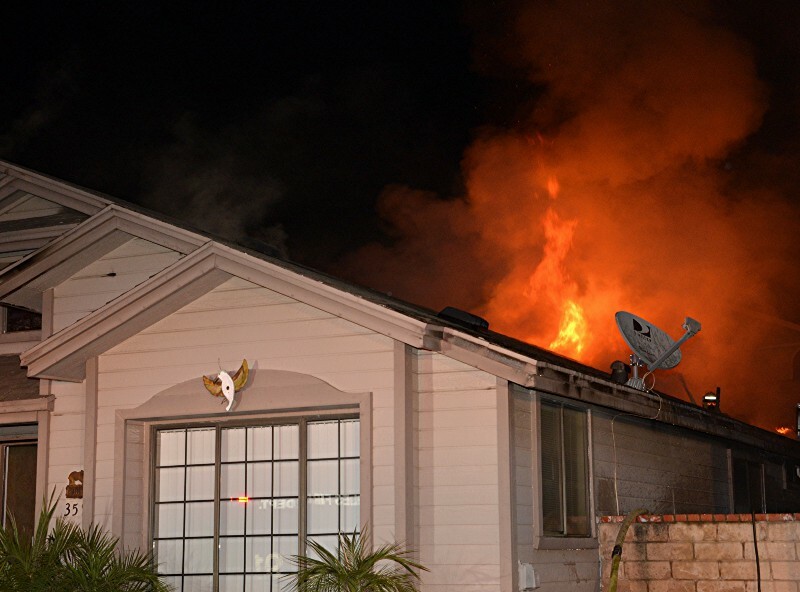 Working quickly, efficiently and safely, crews knocked down the non-injury fire, limiting flames to the attic. 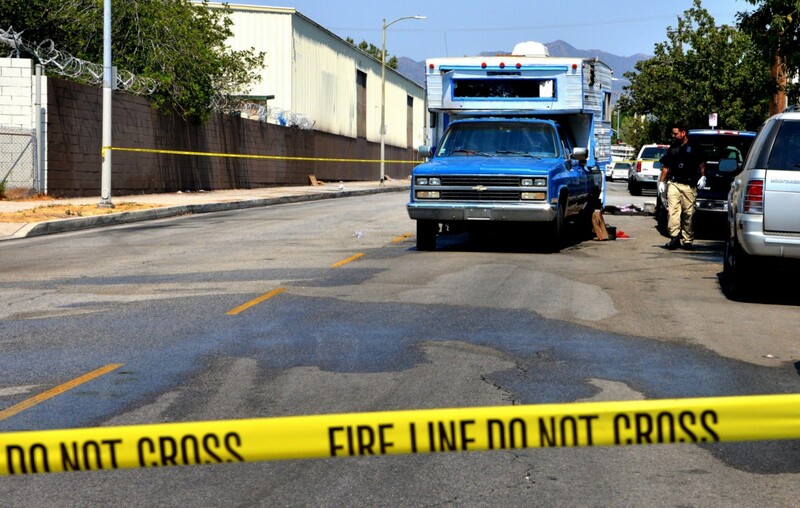 The next day in Pacoima, a camper fire required crews to respond to the 12000 block of N. Dronfield Ave. Firefighters from nearby Fire Station 98 managed to rescue an uninjured person, though his dog suffered burn injuries while in the back of the vehicle. 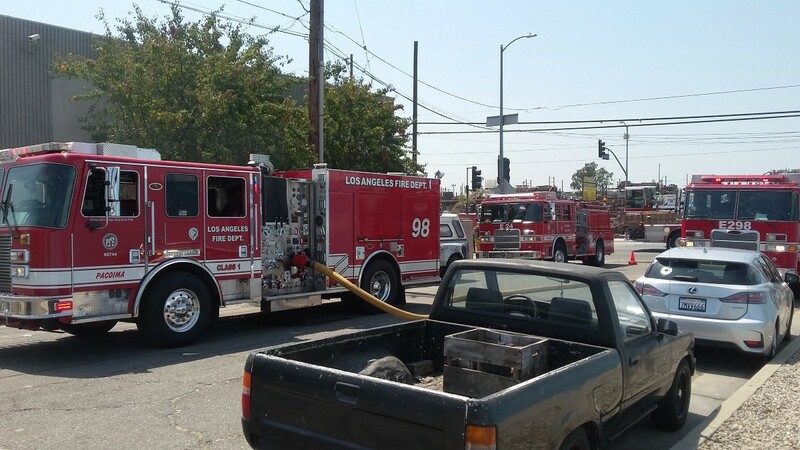 Animal Control responded to continue care for the dog while LAFD Arson responded to investigate the cause of the fire, which was suspicious in nature. The investigation continues. As the Soberanes Fire burns in the Ventana Wilderness of the Los Padres National Forest near Big Sur, the LAFD continues to send help. 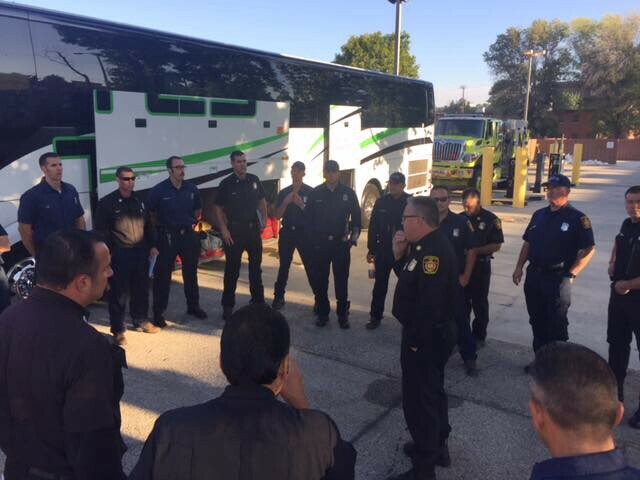 Last week LAFD Valley Bureau Deputy Chief Richmond sent the members from Strike Team 1880C off on the right foot. 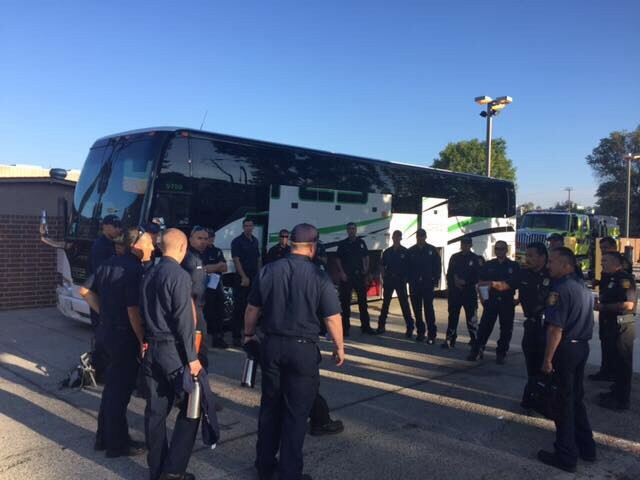 After the morning briefing, they were enroute to the fire to provide their fellow firefighters some much needed rest and continue the battle to keep Monterey County safe. Around the same time, XLA Strike Team 1075A reported for duty at the Chimney Fire, which has burned more than 45,000 acres near Hearst Castle. 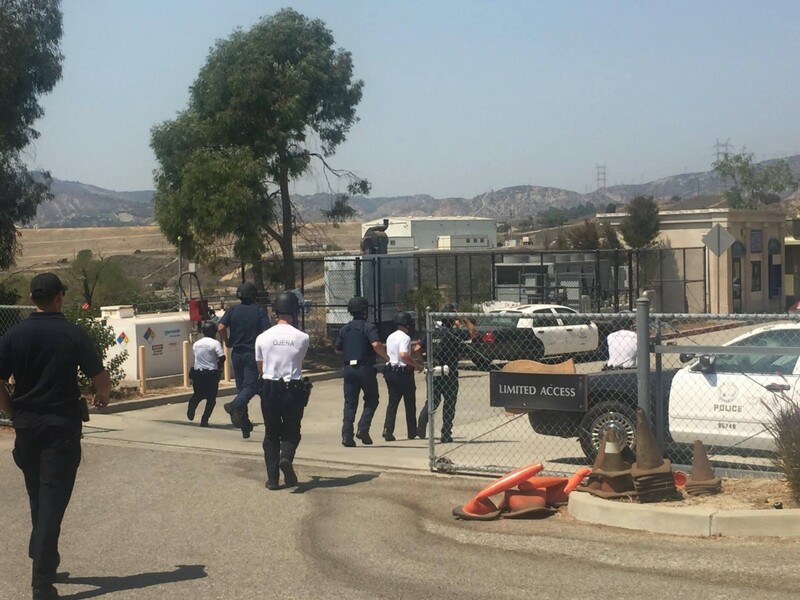 ‘XLA’ signifies strike team with multiple agencies, this team includes the strike team leader and two fire engines from LAFD, two fire engines from Beverly Hills Fire Department and one fire engine from Culver City Fire Department. They will go to work immediately upon reporting into the incident. We are proud of their service and will eagerly await their safe return. 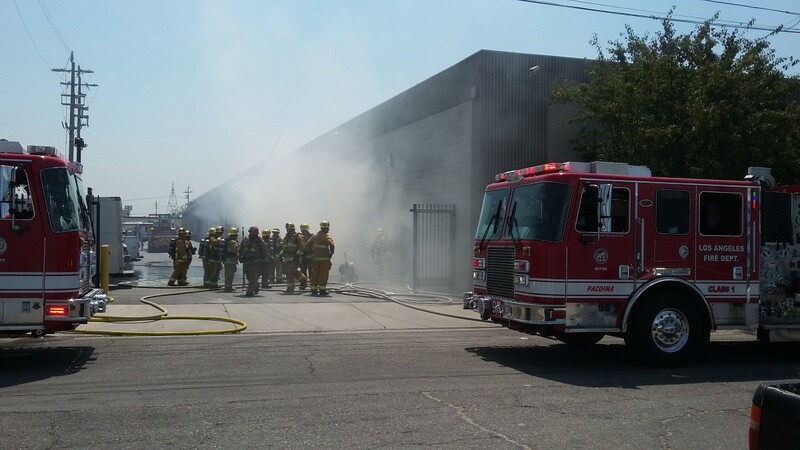 A fire held in check around noon Tuesday by sprinklers in a Sun Valley building. Crews from nearby Fire Station 98 reported to the structure fire at 11:56 a.m. and quickly knocked down the flames. 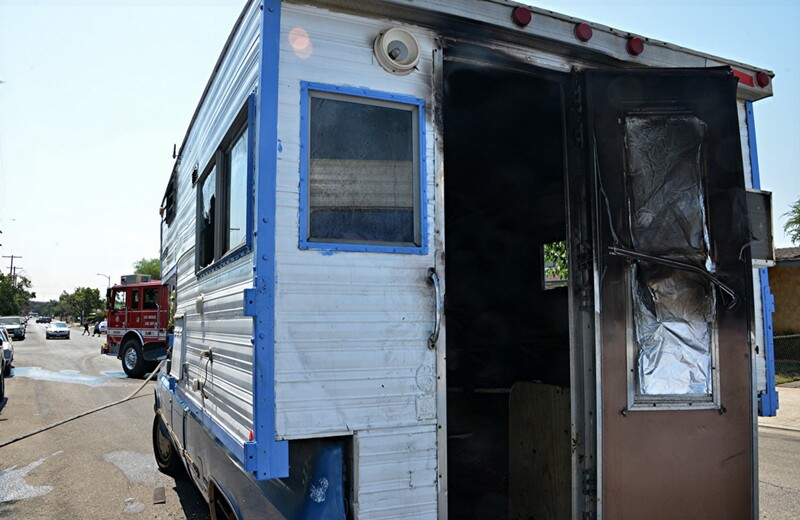 One person suffered burn injuries and was transported to the hospital in serious condition. A peek into a meeting at North Hollywood Cadet Post 89 where cadets are training for the upcoming LAFD Muster’s Hose Drag event and learning basic firefighting skill. Your LAFD is working to bring awareness and education to the young people of Los Angeles about a future career as a firefighter. This new magnet school program is just one of the many efforts the LAFD is undertaking to more closely reflect the diversity of the communities we serve. 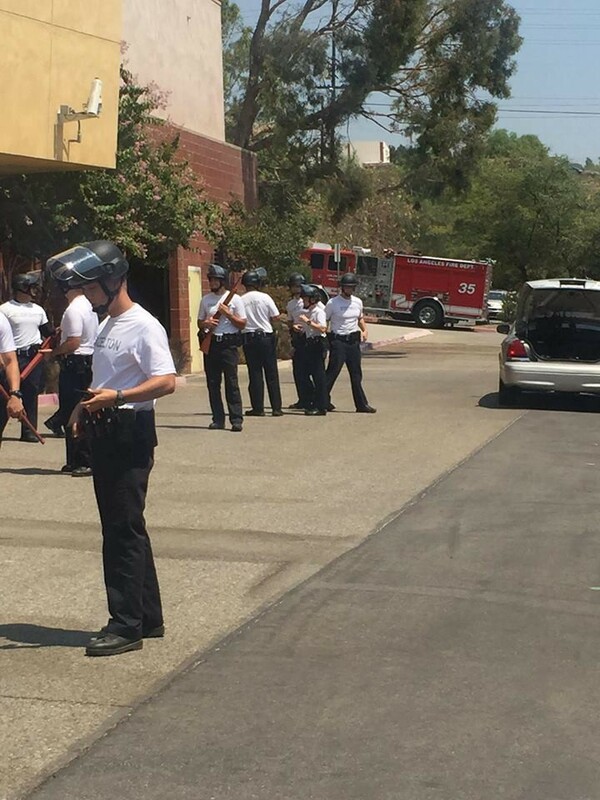 Task Force 35, based in Los Feliz, trained Wednesday with the LAPD at the Davis Training Facility- LAPD. 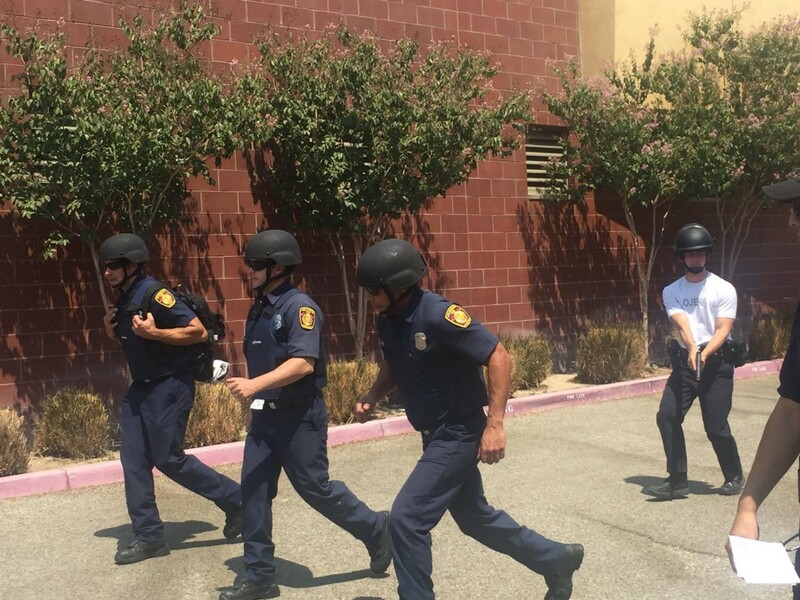 This training was designed to simulate an active shooter incident. We train for these situations in order to provide the best safety and medical care for both the public and rescuers involved. 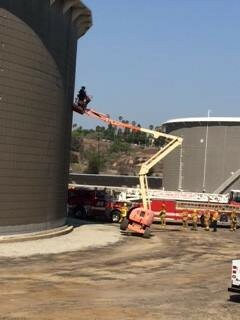 Training came in handy later that day for LAFD crews in Wilmington, where two people working in the bucket of a manlift were rescued. Their tractor malfunctioning, requiring crews to use an aerial ladder to reach, extract and treat the two men. They were OK. The devastating earthquake in central Italy this week was a searing reminder that we must be vigilant. As our hearts go out to the victims and we stand in solidarity with the first responders and The images from the disastrous earthquake in Italy are heart wrenching. The countless stories of first responders and civilians working together to rescue countless people — inspiring. Southern California has four major faults which each carry the potential of a devastating earthquake and we must be prepared. Please use the resources at hand and ensure your family is prepared if disaster strikes closer to home. Have you ever looked at the panel of a fire engine and wondered, “How do they operate that thing”? 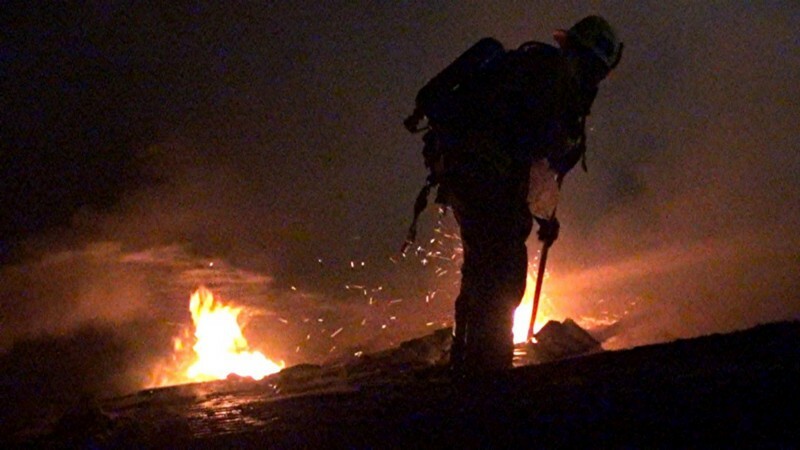 Successfully promoting to the position of Engineer in the LAFD is a rigorous process which includes a written test, a practical manipulative test and two separate interviews. We’ve dug into the archives to show you what the practical test looks like for Engineer candidates. We hope you enjoy! And next time you see one of our Engines in action, it might make a bit more sense.